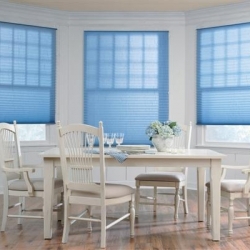 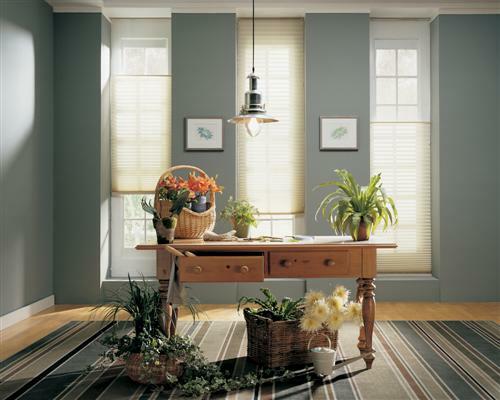 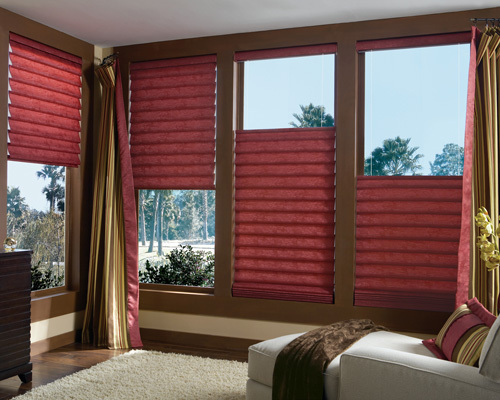 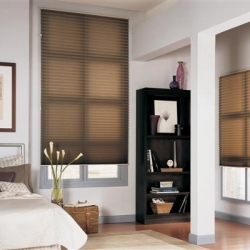 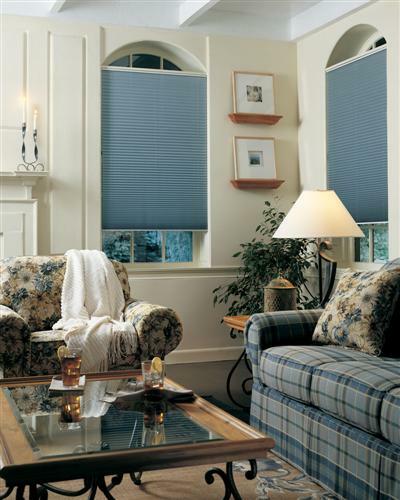 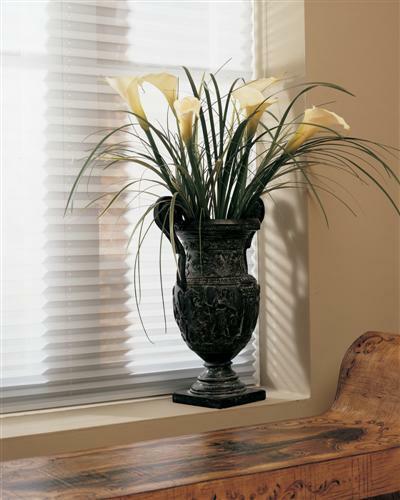 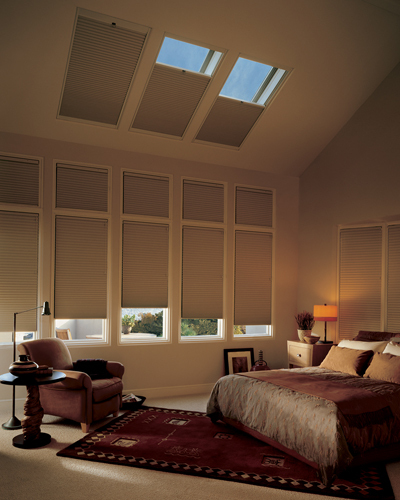 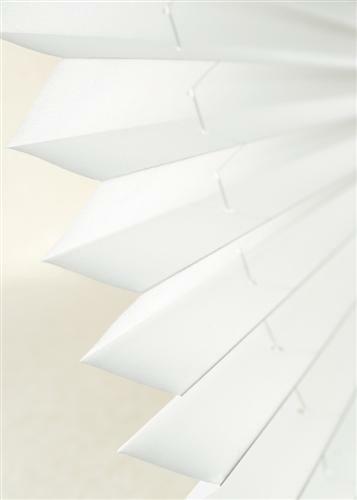 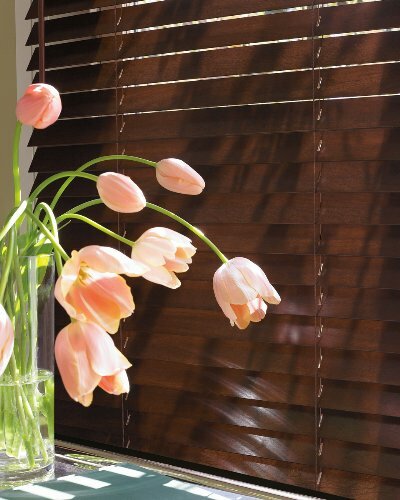 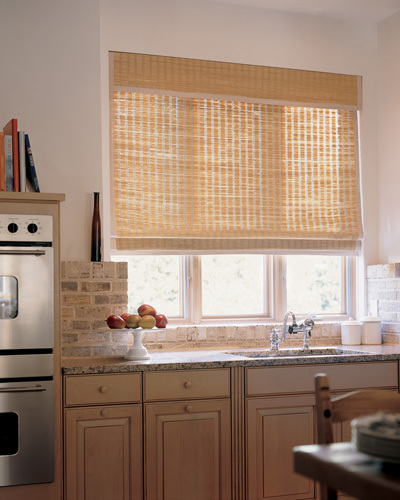 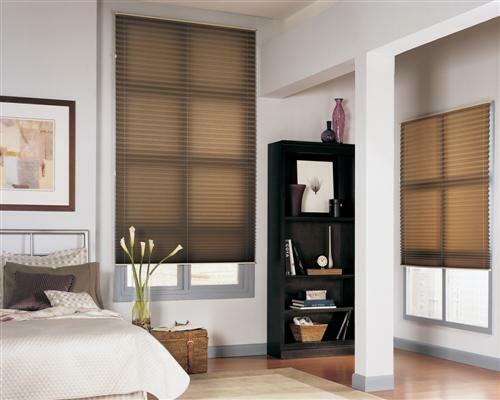 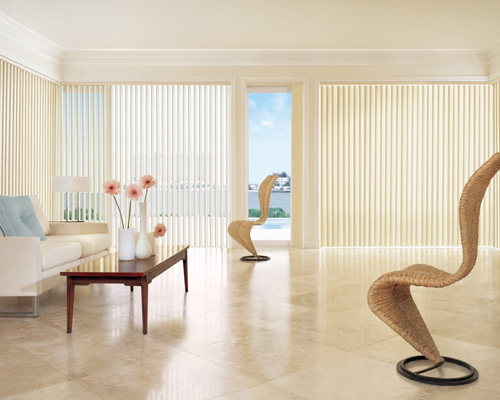 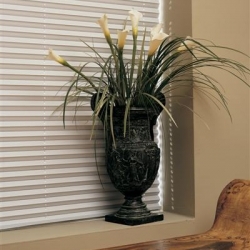 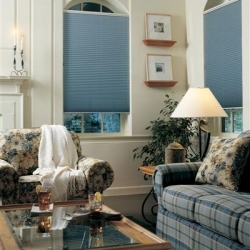 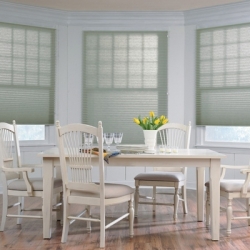 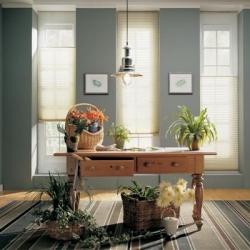 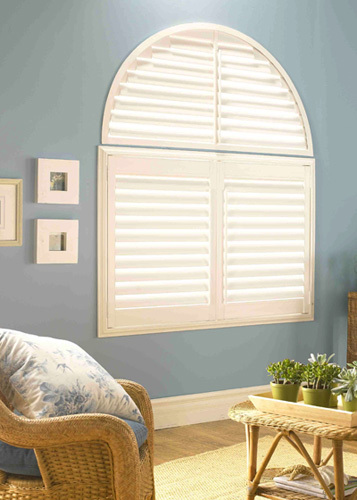 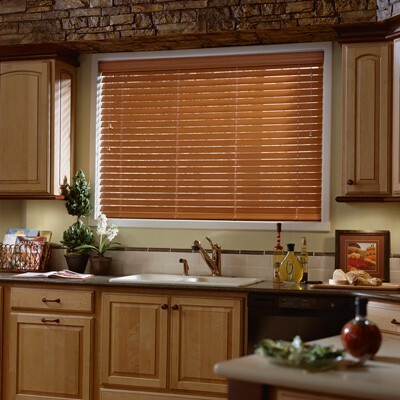 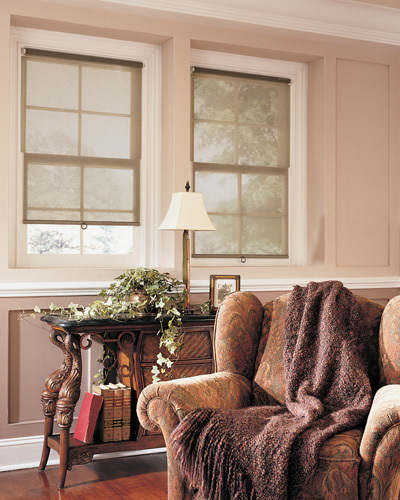 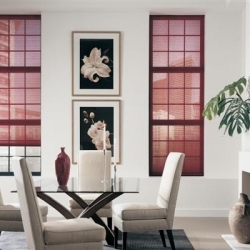 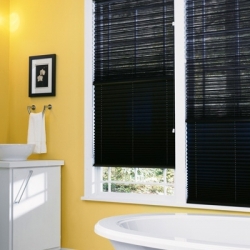 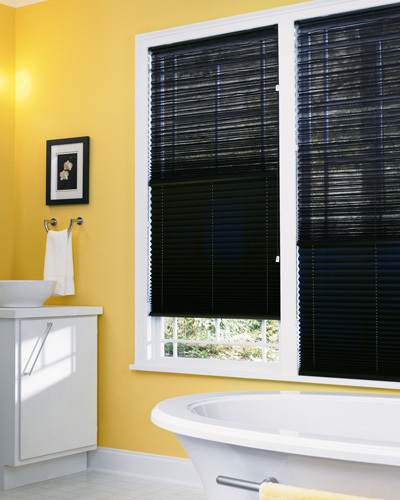 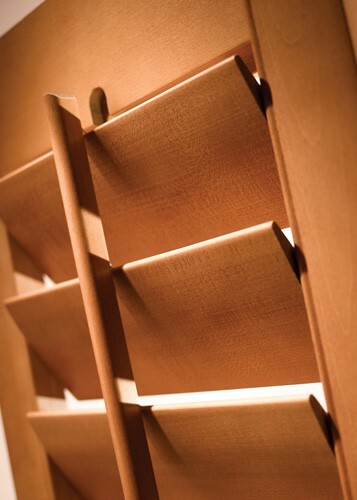 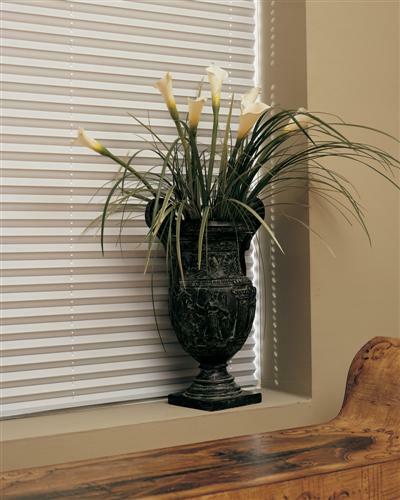 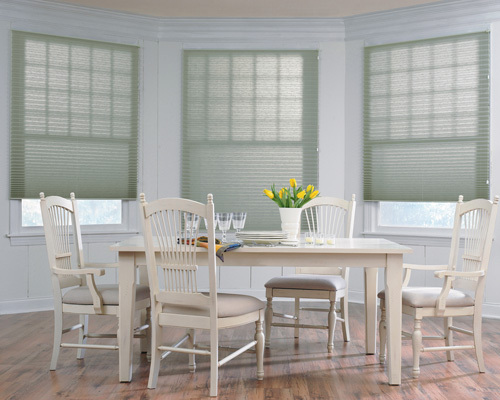 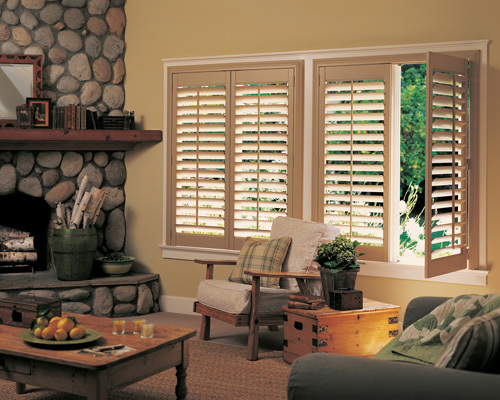 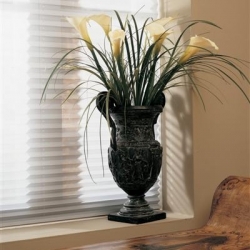 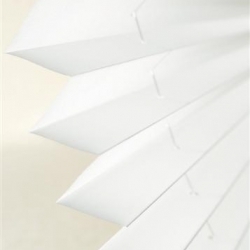 Our extensive line of custom shades, create warmth, function, and added décor to every room. 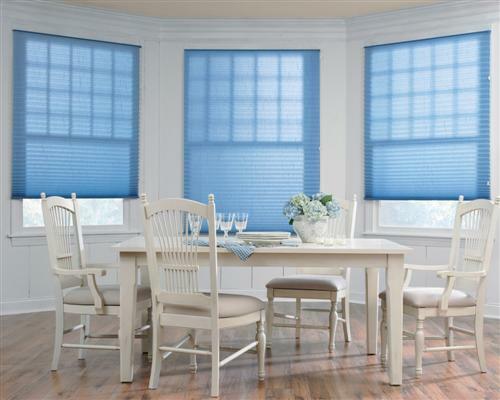 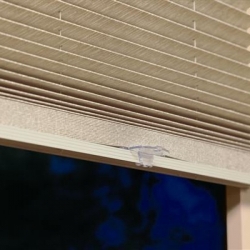 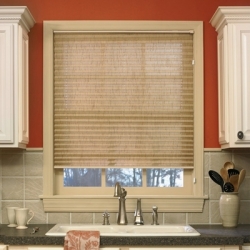 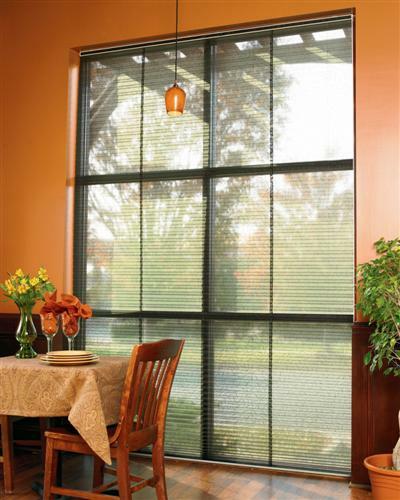 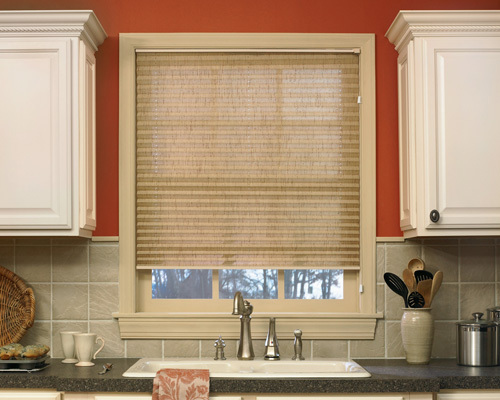 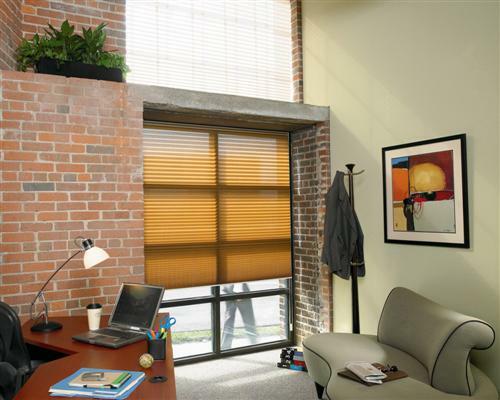 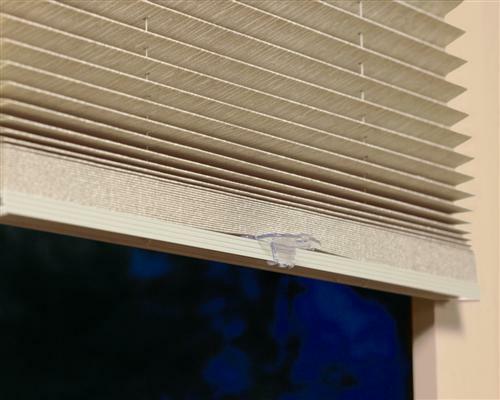 Our shades come in a wide variety of fabrics, colors and styles that can be further customized with various feature and lift options. 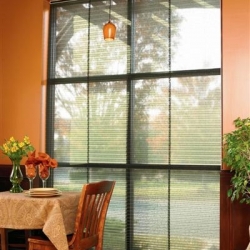 Features such as top down bottom up and specialty shapes, combined with the many lift options such as cordless and new state-of-the-art motorized technology, fuse together practicality and design. 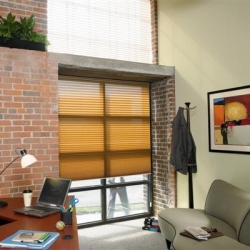 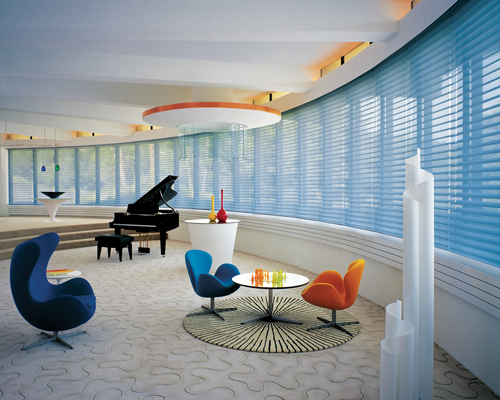 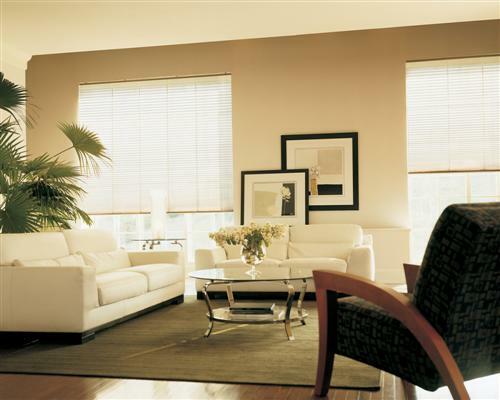 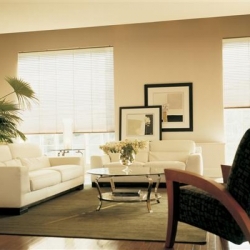 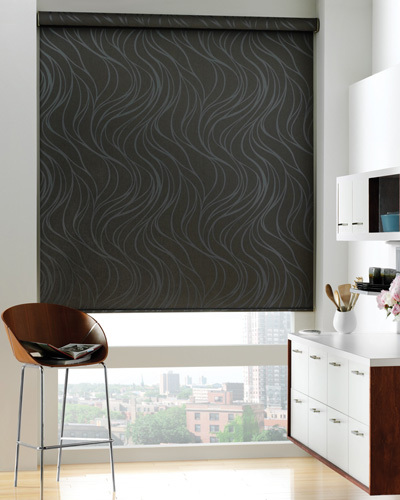 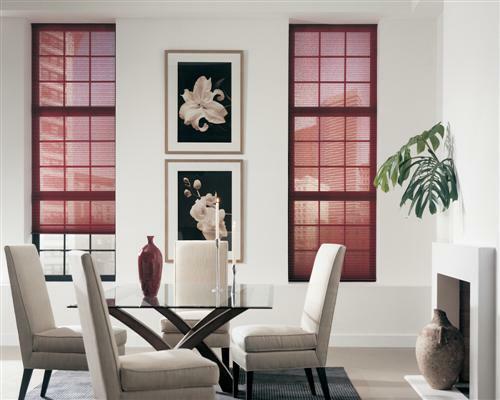 Apex Décor Group guarantees the lowest prices on custom roller shades.